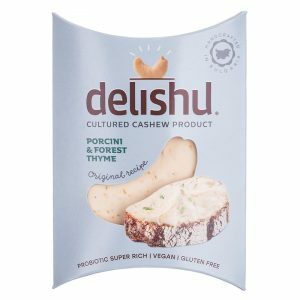 Explorers like to experiment with Delishu! Dietologist Rayna Stoyanova: Health is in the stomach. 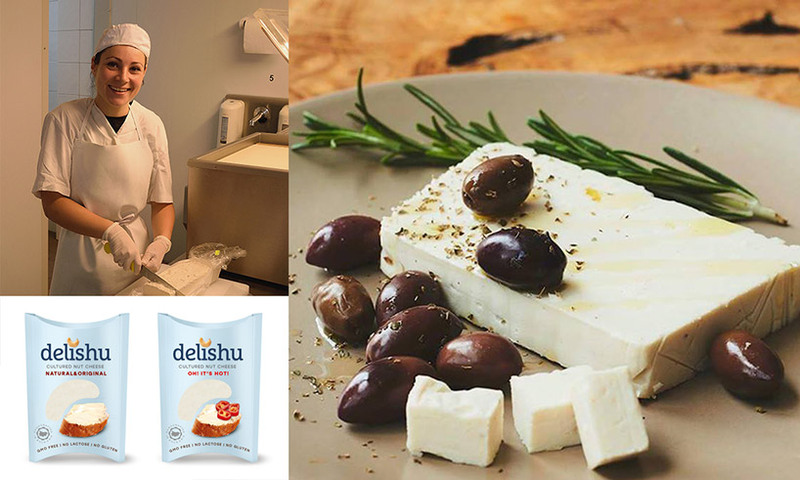 We created Delishu based on our own revolutionary recipe! 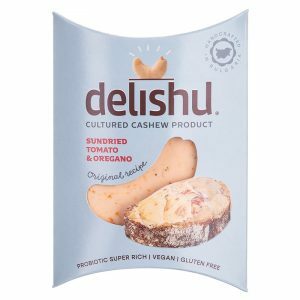 Delishu is 100% raw, vegan, pure and live product made with only four ingredients, rich in alive and irreplaceable healthy probiotic organisms. 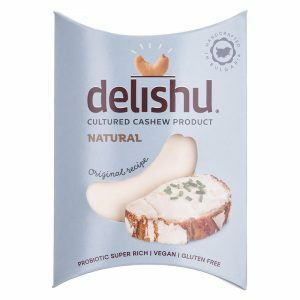 Delishu is naturally cultured which makes it tasty and easily digested. Bulgaria, Kubratovo, Sofia 7 str.